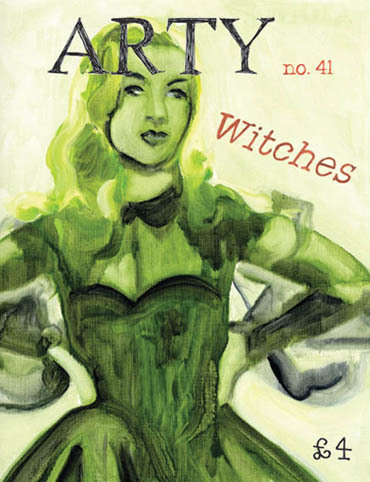 This holds true for this issue of Arty, which features witches as different as the chic New Yorker Gillian Holroyd from Bell Book and Candle and the terrifying Wicked Witch of the West from The Wizard of Oz. 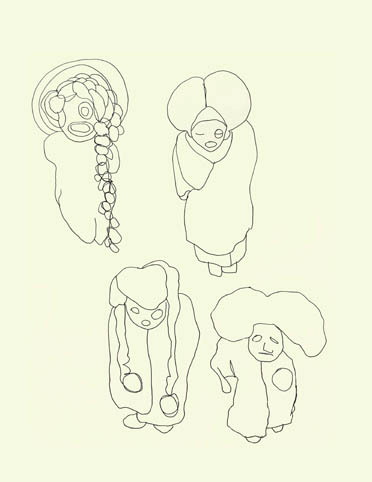 But it isn’t only cinema that is fascinated by witches, we also feature four exhibitions that focus on witches and witchcraft, from The Witching Hour at Studio 1.1 in London, to Spellbound at the Ashmolean Museum in Oxford. As always with Arty our focal point is imagery and in our Witches Gallery we have a host of witch related visuals including a Pelham Puppet, a black cat and a collection of fortune telling objects. So double, double, toil and trouble and welcome to Arty 41.